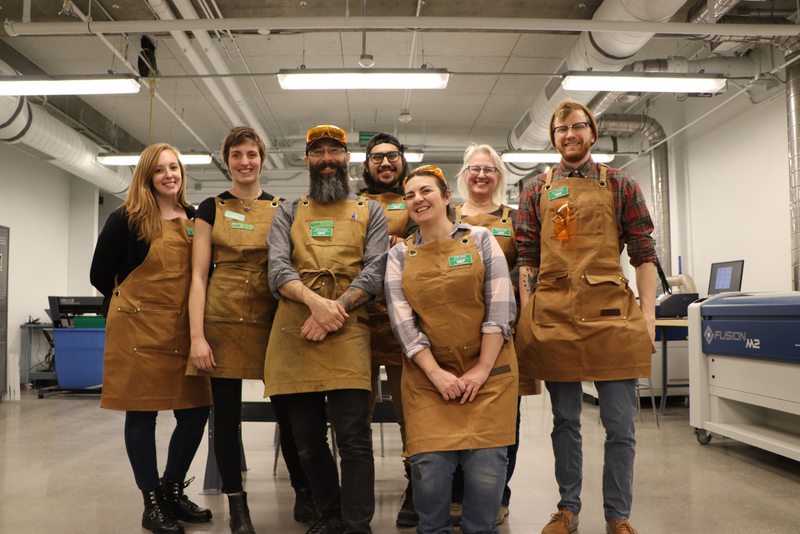 The Fab Lab was invited to show off the new space in the Art Building. About 30 people toured the facilities while the Fab Lab Staff led demos and answered questions. 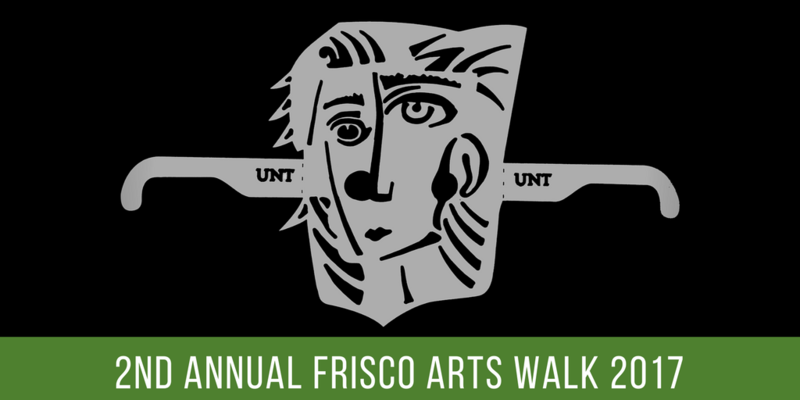 The FabLab represented the College of Visual Arts & Design at the 2nd Annual Frisco Arts Walk. The free event, held at Hall Park in Frisco, was family-friendly and open to the public.